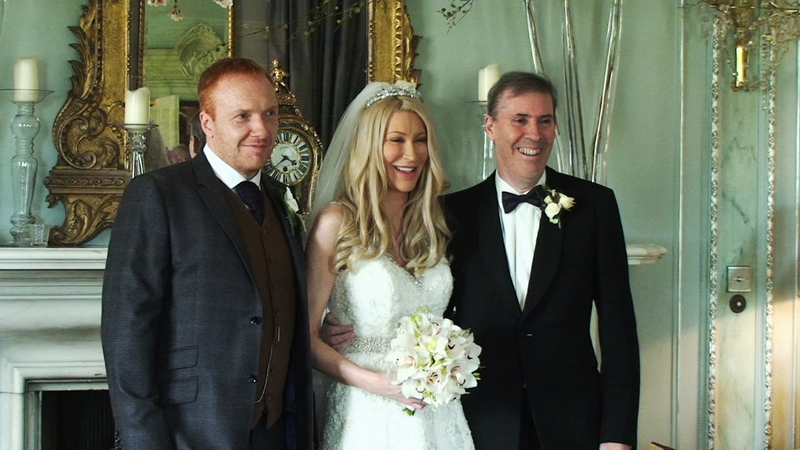 We are now based in Belfast and specialise in wedding videos at an affordable price. We offer comprehensive video coverage for your wedding day, and provide fuss free and friendly service. 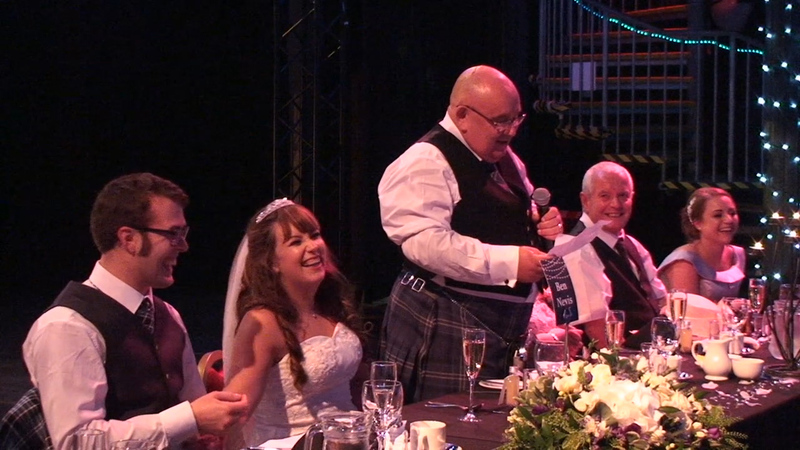 We are a Wedding Videography Service that covers both Scotland and Northern Ireland. 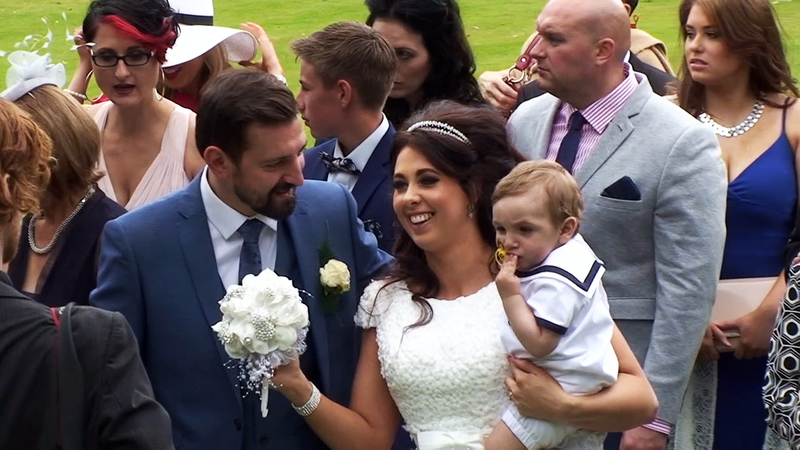 We use only the latest high end professional video equipment and editing software, and aim to capture your wedding day as naturally and unobtrusively as possible. A wedding is your special day and should be captured and preserved for you, your family and your friends. A high quality video of the occasion will allow you to enjoy those special moments again and again. All our videos are shot with love and attention to detail. Careful editing and styled to finish of and create a loving memory you will want to watch again and again. We have had many happy customers over the years, with many happy memories, At Wright Choice Videos we want to help your relive and share your memories with others for years to come. WANT TO SEE SOME OF OUR PREVIOUS WORK ? We give you full piece of mind that you will get exceptional value for your money. We pride ourselves on delivering exceptional value at incredible prices. Weddings are expensive enough but photography is one area where quality matters. Wedding videos capture every moment of the special day with your significant other. You deserve the highest level of quality and service for your wedding day. We are friendly, approachable and most of all discrete. Unlike others, we do not outsource your film to overseas suppliers for editing. All our editing is done in-house. Your identity and personal details are 100% safe, secure and protected. We are vey competitively prices without reducing on quality.. We provide high quality wedding videography and photography at great prices. Save some extra money for your honeymoon or your new home, and let us handle the videos on your special day. A wedding is a day-long love story that naturally unfurls and unfolds. As wedding cinematographers, we know our place. We are there to capture your priceless story, not to orchestrate, interrupt or direct it.